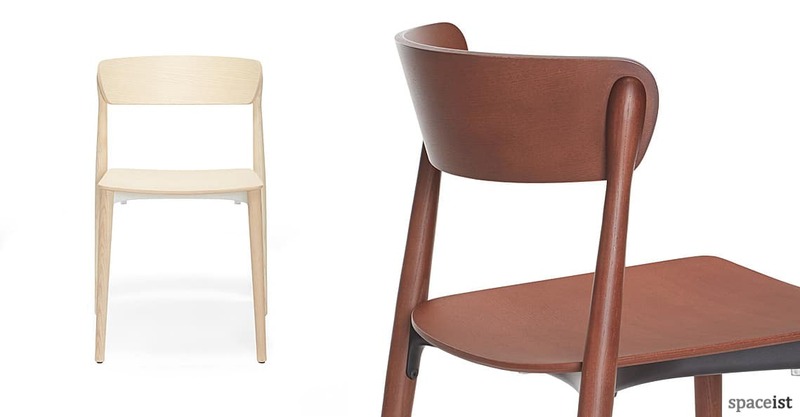 A classical wood chair with updated form and innovative design, the Nemea wood chair presents a visibly lighter structure and appeal with its smooth and distinct shape. 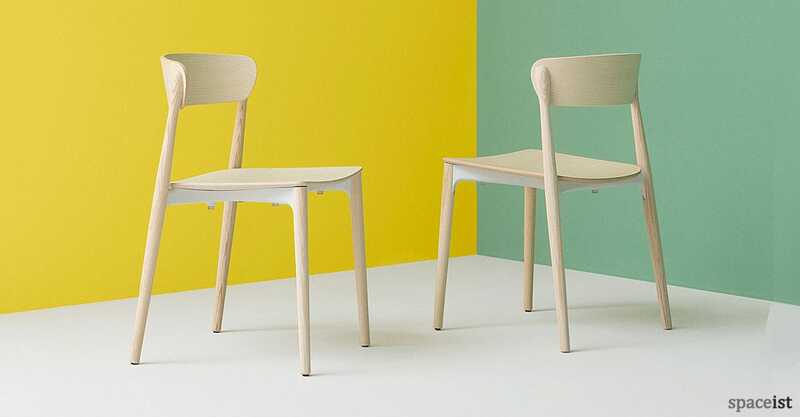 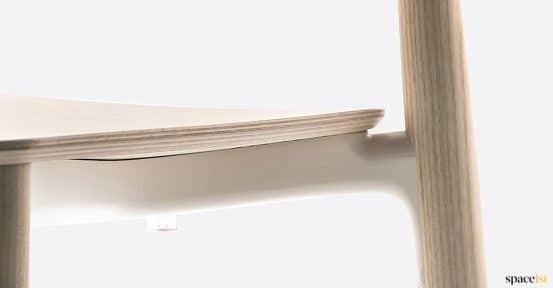 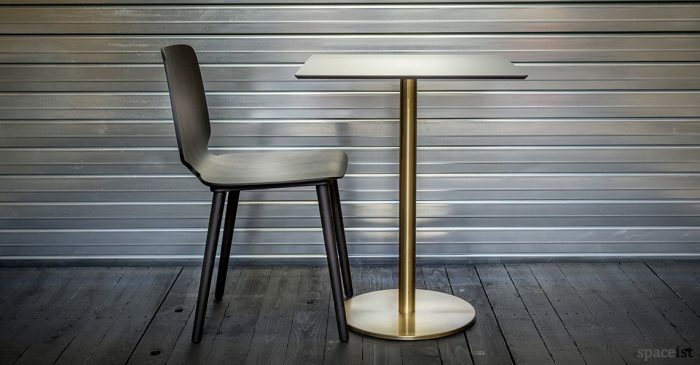 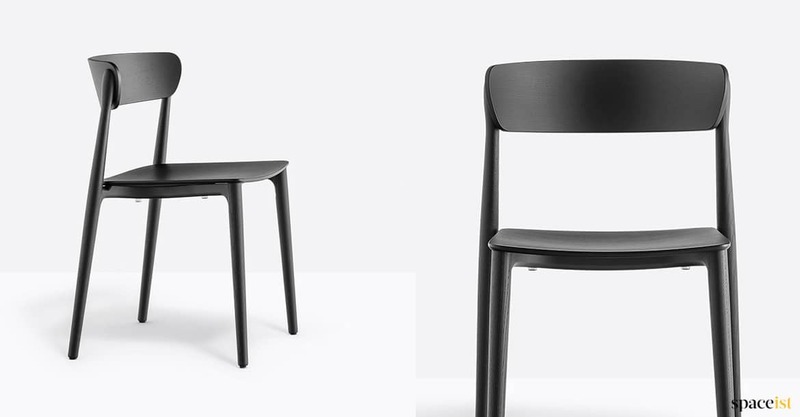 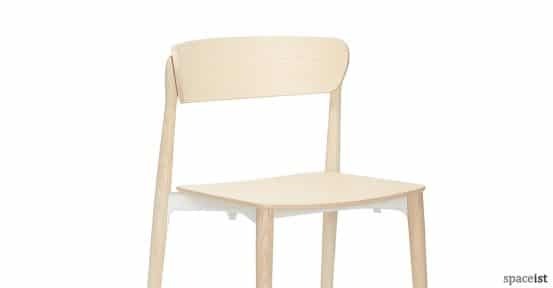 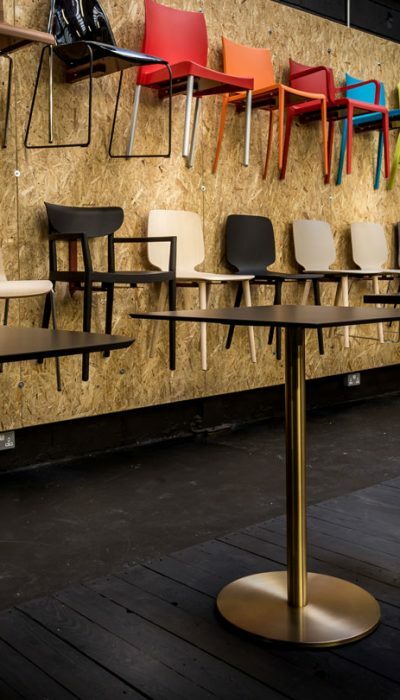 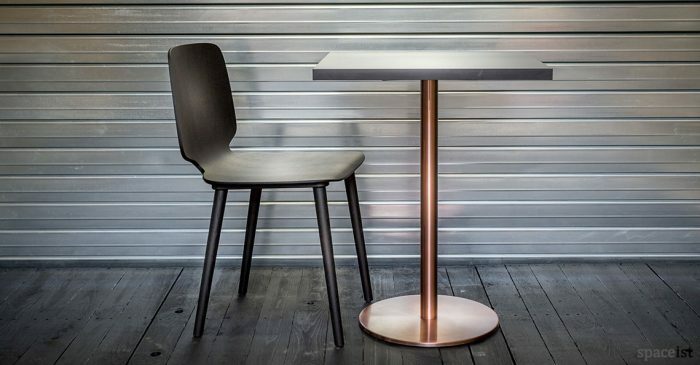 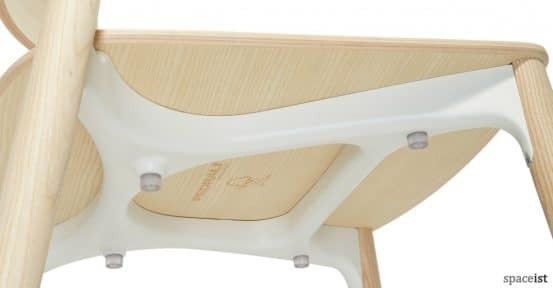 The chair is manufactured with a combination of solid ash wood base legs, joined at the plywood seat with a die-casted aluminium frame for enhanced support. 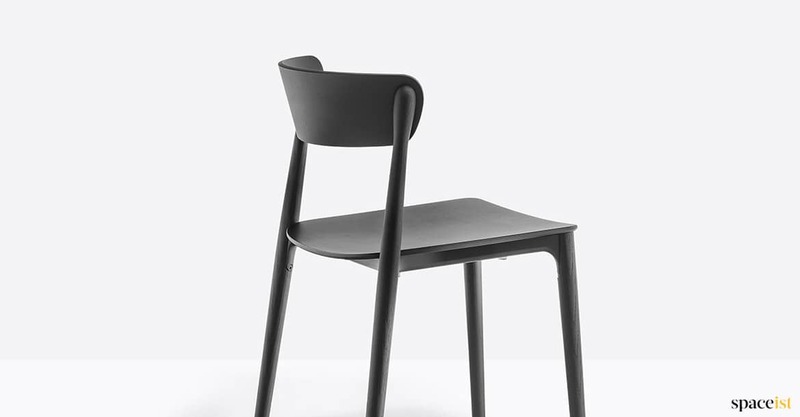 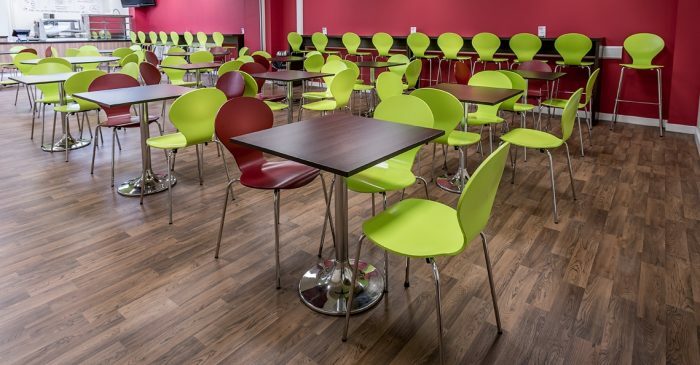 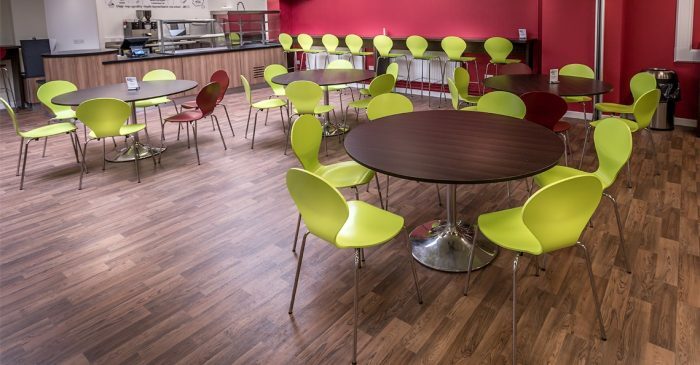 The chair is stackable and can be selected in various finishes including bleached ashwood, ruby red, or black. 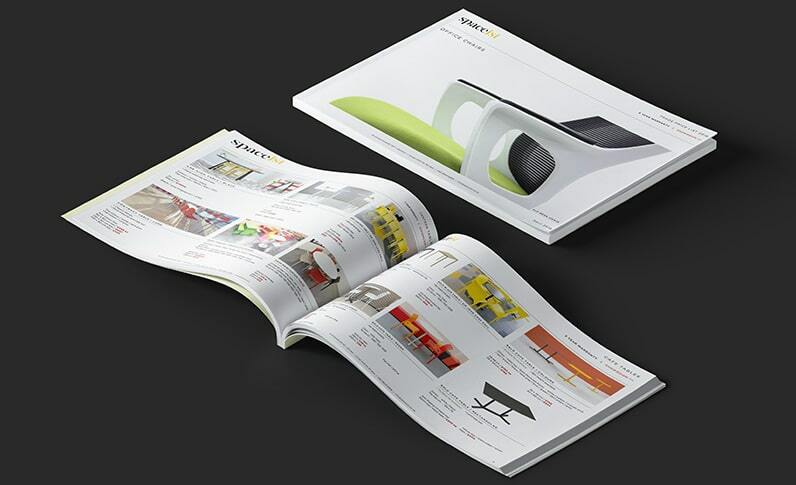 An armchair option is also available.